Get ready world, about to overshare the heck out of this gorgeousness. 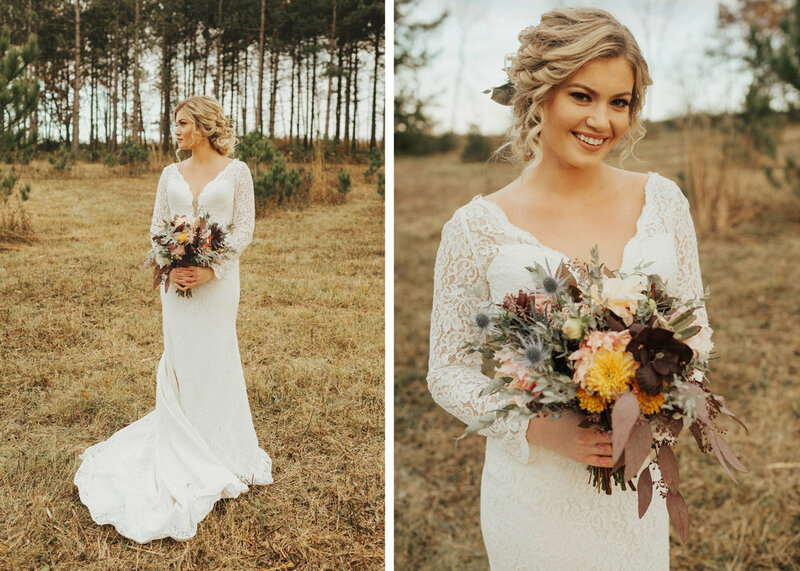 It was such a joy being able to work with such talented vendors for this stunning styled fall shoot. Props to Lexi Lee Hair for dreaming up and arranging this fall goodness. It is always such an awesome day when I get to work with wedding vendors who are in just as much in love with this industry as I am. Not to mention, these gorgeous models also made my job so incredibly easy!